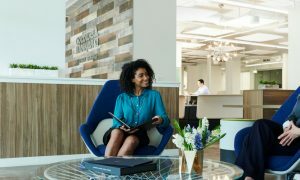 As part of the Coldwell Banker Women in Leadership Series, we’ve been sharing the stories of unique, uplifting and trailblazing women leaders throughout the Coldwell Banker network. 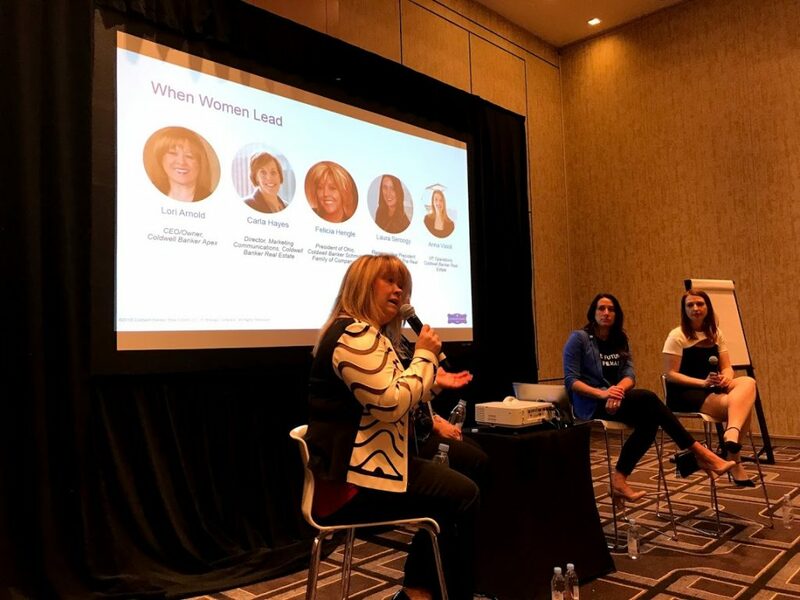 In March of 2018 during the Coldwell Banker Leadership Summit held in Nashville, TN, I was honored to be part of a Women In Leadership panel with Lori Arnold and Felicia Hengle to discuss the Coldwell Banker brand and how women are breaking the glass ceiling. On this panel we led a discussion on the importance of mentorship as women take their career to the next level, and how to identify and support rising stars. I have been extremely fortunate to be surrounded by men and women alike who take the philosophy of “you can train a skill but you can’t train a personality.” Jill Dickson-Kesler was and is my personal mentor, taking me under her wing from day one, into a multi-million-dollar producer and her team manager. Her strength gave me the confidence I needed when Coldwell Banker The Real Estate Group’s company leadership, under Mike Prodehl and Ryan Fulcer, took a chance on me by transitioning me from a sales agent into the Regional Vice President role in Wisconsin and I’m forever grateful. They mentored me by letting me make mistakes but also coached me to support others as they grew with the company. Inspired by the March panel discussion that I participated in, I have taken that experience and created a personal plan to support the women around me. 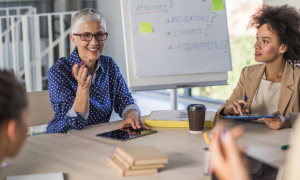 There’s no blueprint or precise career path out there, so we need to be creative on how we support the women in our lives with their careers at Coldwell Banker. I had a few big take-aways from the panel. My biggest was about being confident and not having the fear of being a young woman in a leadership role. For me it can be intimidating being the youngest person in the room, and a woman at that, but the women and men I spoke with gave me such good advice and encouragement I couldn’t help but walk away brimming with confidence. My second take-away was to not forget that it’s important to lead with passion but remember patience. Women have been working hard for a long time to be recognized for the talents we possess, and though change can be difficult (and slower than we wish) it is achievable. And my final take-away was to remember the amazing encouragement I received from my fellow panel members and all the people that I met at the Coldwell Banker Leadership Summit. All of us associated with Coldwell Banker are passionate, productive people who have goals and dreams. 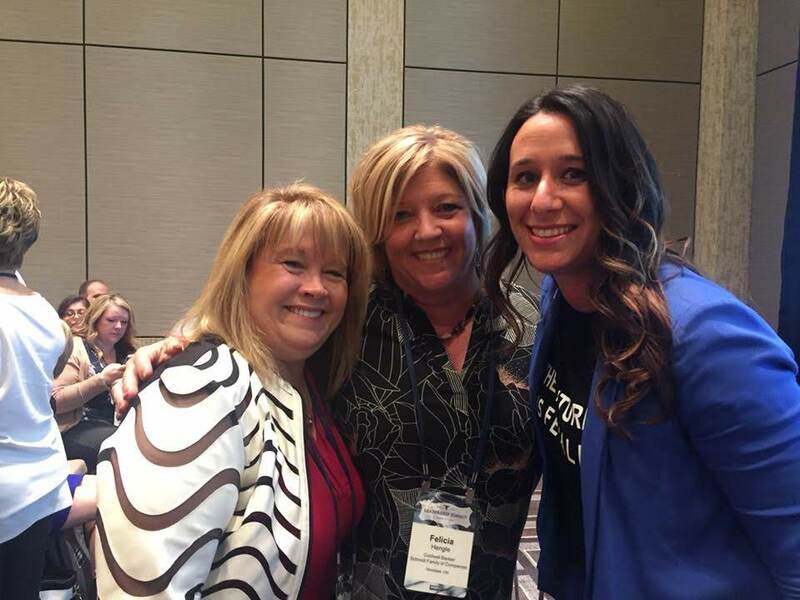 I was honored to be on a panel that celebrated our culture of Coldwell Banker women leaders.